Prisoners of the Sumatra Railway: Narratives of History and Memory, Bloomsbury 2017. ‘Shrouded Corpses, Walking Cadavers: The Shifting of “the Choleras” in Depictions of Southeastern Captivity’ in Histories of Post-Mortem Contagion, ed. Christos Lynteris and Nicholas Evans, Palgrave 2018. 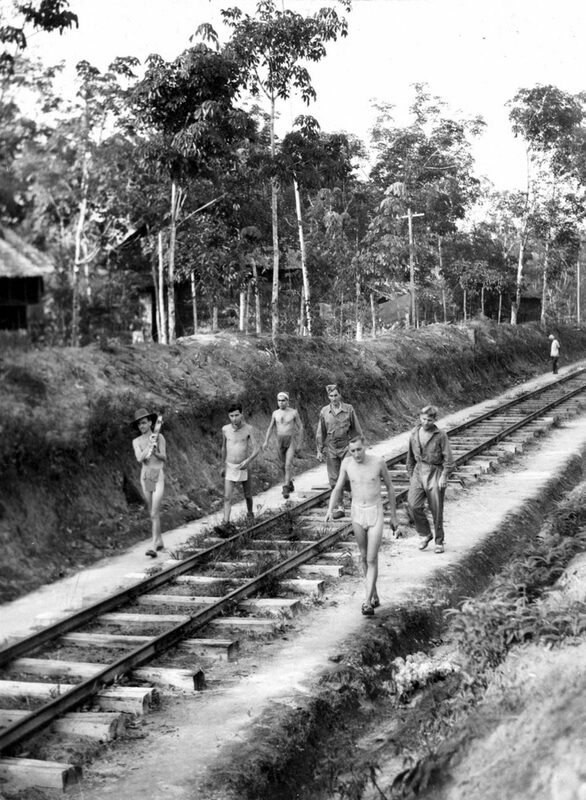 ‘World War II ended 70 years ago while the forgotten ‘death railway’ was completed’ (2015).